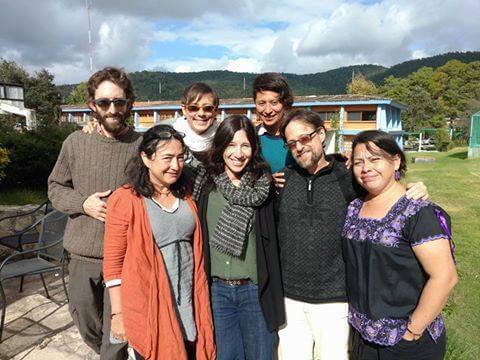 The Learning Community for Building Food Sovereignty project, “CASSA,” funded by the W.K. Kellogg Foundation, is in full swing. 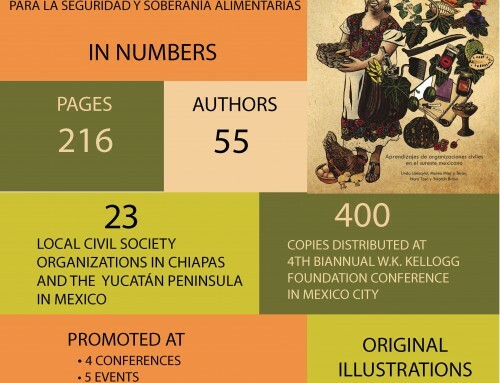 The aim of this two-year project (2016–2018) based in southern Mexico is to promote food security and food sovereignty in Chiapas and the Yucatán Peninsula. 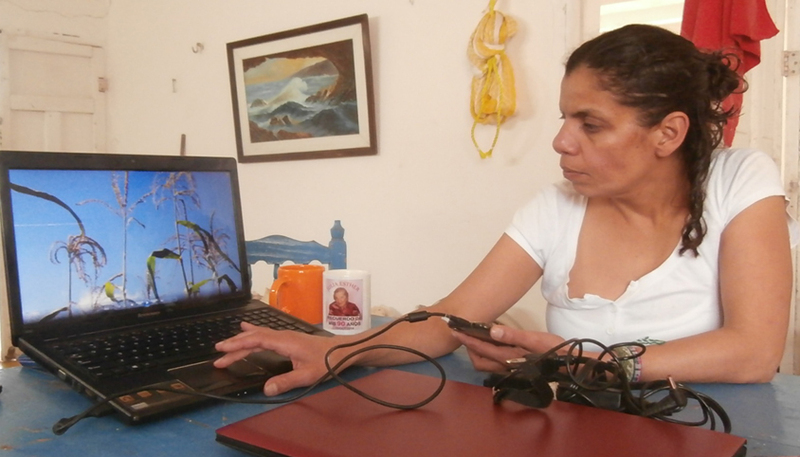 CAN and its network partner El Colegio de la Frontera Sur (ECOSUR) run the project. 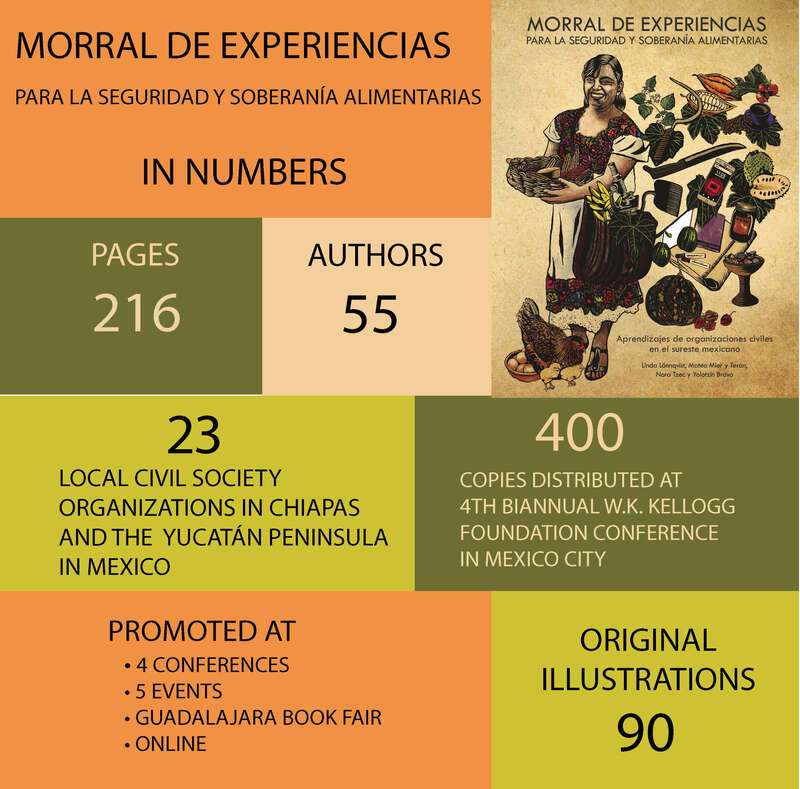 The task of CAN and ECOSUR is to provide a space for mutual learning so the participant organizations can improve their work, and write up the findings in a toolkit for other organizations in a similar situation. For the project team, it is an exercise in balancing freedom and structure. 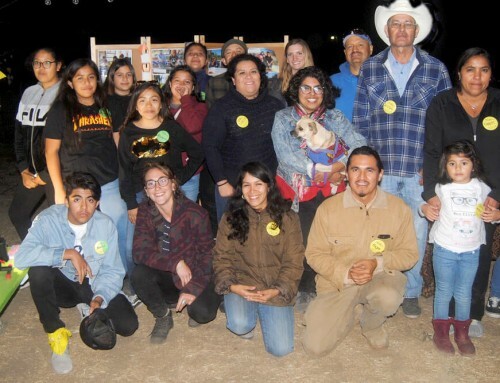 In an effort to practice what we preach about participation, ownership, and social capital we chose the approach of a learning community, or community of learners, to allow the participants a central role. Our aim was for the participants to define the content that they find useful, and to create relationships in working groups and visits that will last beyond the project timeframe. Part of our approach includes asking participants to contribute in kind, rather than providing everything for them. They have responded by hosting colleagues in their homes, offering meeting spaces and use of office cafeterias, scheduling extra meetings, and finding solutions to budget restrictions. 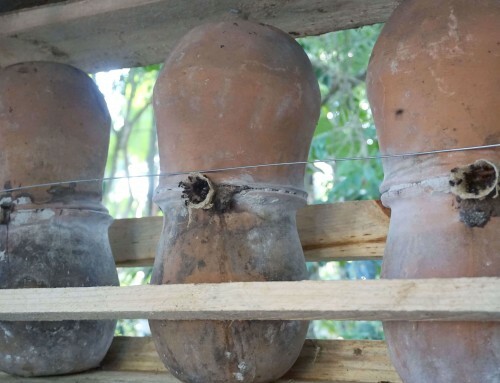 Our colleagues on the Yucatan Peninsula insisted that we hold the first meeting in a “realistic” location, the agroecology school U Yits Ka’an with accommodation in hammocks, rather than in a hotel— which set the tone of “waste not, want not,” which is at the core of agroecology and food sovereignty. 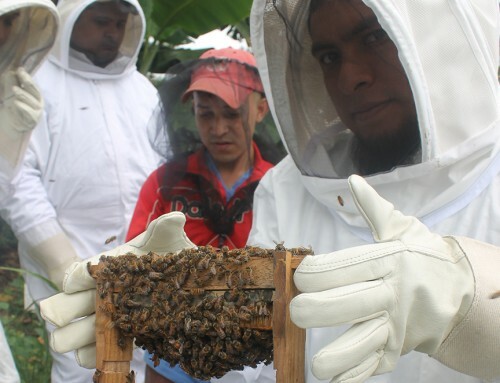 The 24 participant organizations that are participating in the project come from the south-eastern states Chiapas, Yucatan, Campeche, and Quintana Roo. 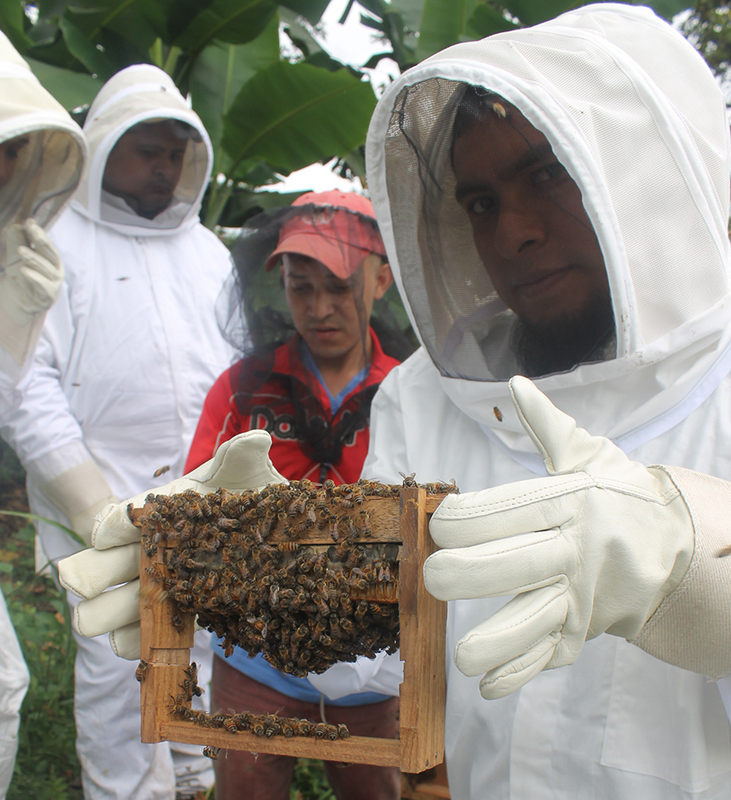 They range from an indigenous farmers’ organization that produces 250 tons of chili per annum, to maize activists, to support for women’s milpas (traditional intercropped fields); to two universities, various NGOs running rural development projects and more. 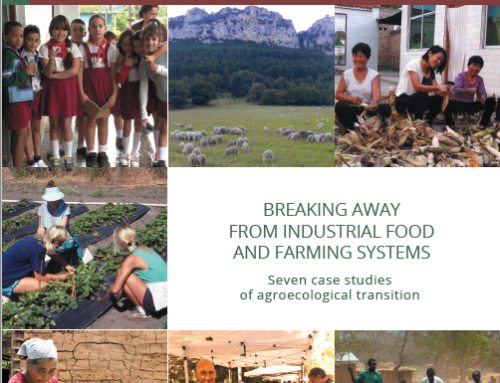 Many started with a focus on food security such as vegetable gardens and are incorporating agroecology and, in some cases, getting inspired by the more far-reaching message of food sovereignty. The project is structured around four “encounters,” or workshops, that bring together the whole learning community and participant-selected thematic groups for focused learning. Concurrently, there is monitoring and evaluation, academic research, and the option to arrange extra learning visits. We’ve held two encounters since the project began in May 2016. The purpose of the first one, in May, was to get to know each other, clarify objectives and methods, and to organize into groups. At the second one, held in August 2016, we entered the tricky and rewarding piloting phase. 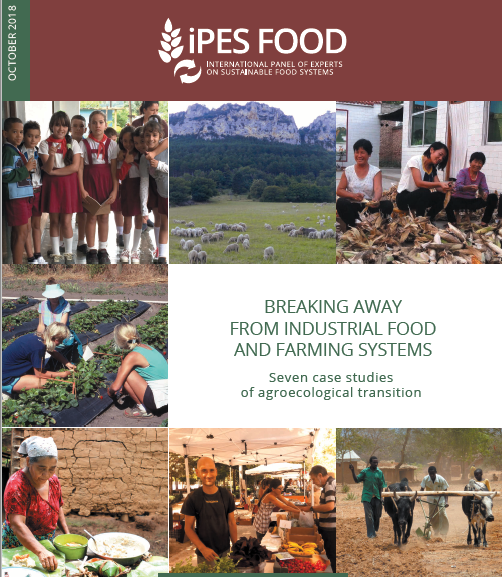 Isabel Reyes from LabVida presents a video on traditional maize processing. From the very beginning participants have been impatient to get the formalities of workshop structure over with so they could get down to business: talking to each other about how to get young people to appreciate their traditional, sustainable lifestyle; charging a premium for selling chemical-free produce to wealthy middle-class consumers versus the approach that everyone should have access to inexpensive, healthy food; why projects don’t “take root” even after years of community-level work; the Maya spiral-shaped approach to planning; how to use government poverty alleviation programs as a vehicle for food sovereignty; and much more. At the Second Encounter in August, we had three days for turning visions into plans. As always, agonizing debates focused into concrete ideas under time pressure on the third day: Using video as a tool to transmit traditional knowledge. Collating and piloting best practices for strengthening social organizations in the long term. 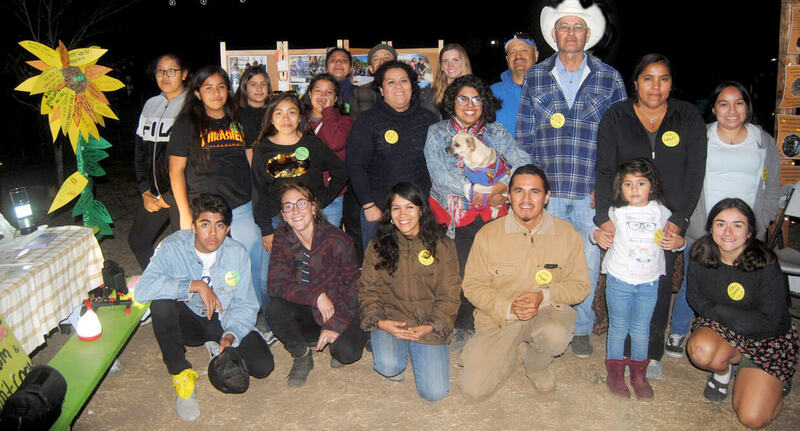 Training field staff and students on participatory approaches for food sovereignty. All the organizations in a group will implement aspects of the chosen process in ways that suit them over the next six months, in close collaboration with their thematic group and the CASSA team. 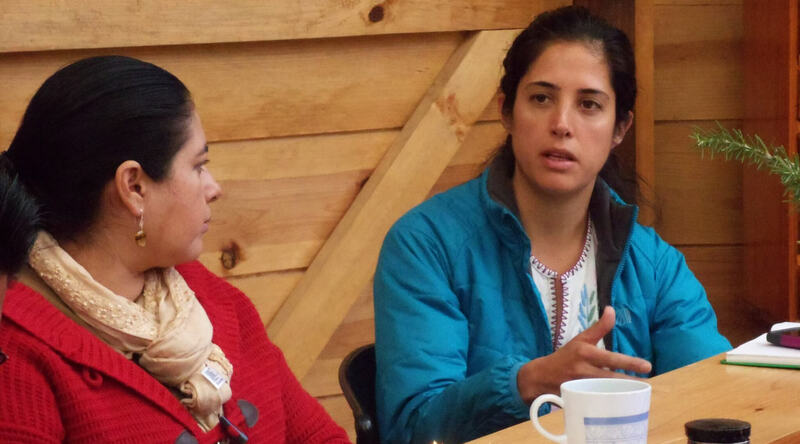 Gaby Minelli (CONIDER) and Giovanna Ortega (EDUCOMALLI) at the planning meeting for CASSA´s thematic group Local Knowledge held in San Cristóbal de las Casas, January 2017. The planning work at the Encounters was livened up with activities to strengthen the “community” side of the learning community. Follow us on Facebook to see how we’re doing and to share your experiences too. 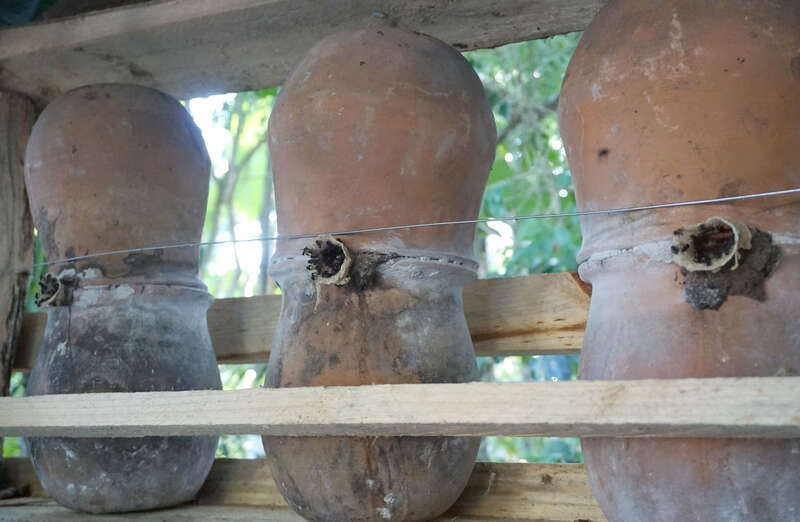 Project Manager Linda Lönnqvist filed this update about CAN’s Learning Community for Building Food Sovereignty in Chiapas and the Yucatan Peninsula, Mexico.